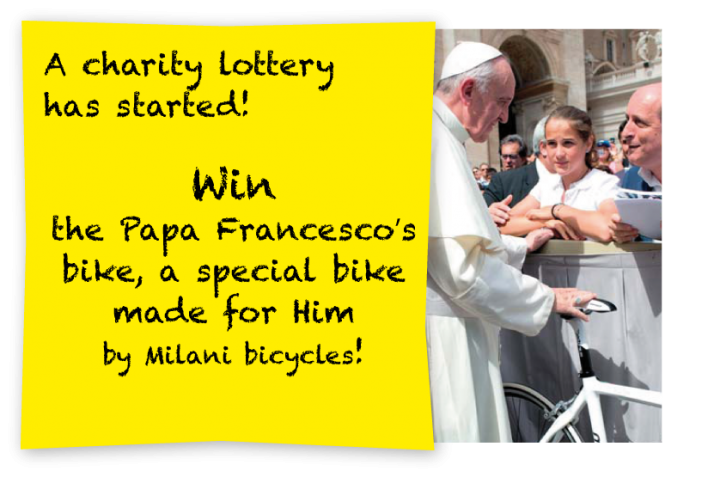 Caritas Roma > Win the Papa Francesco’s bike! 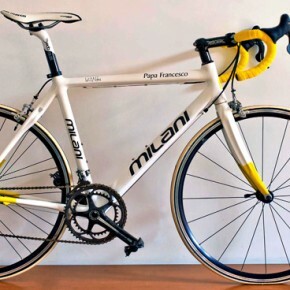 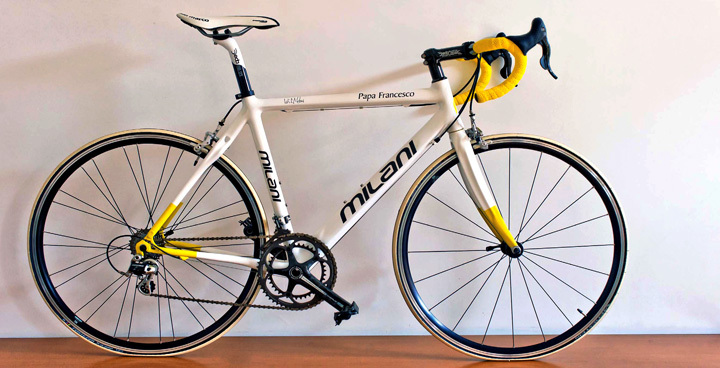 Win the Papa Francesco’s bike! 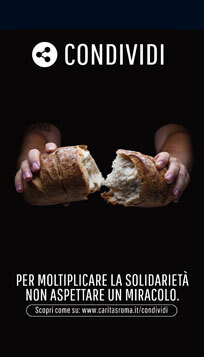 each ticket is € 2,5 due to payment fees and administrative costs.